Working in home decor has unique challenges. For nearly 30 years we’ve been making our customers’ jobs easier by being a full-service art and design partner. That’s something we hear all the time. We love keeping on top of trends. 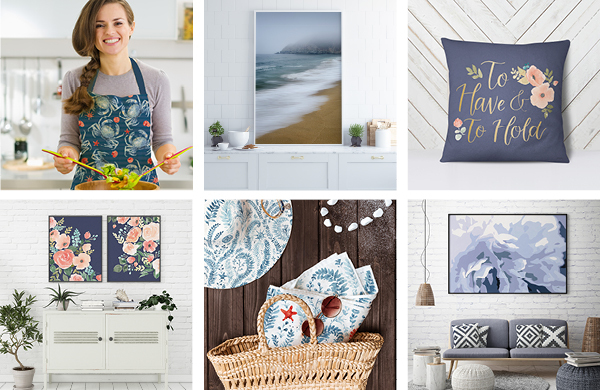 Our Art Department, Marketing and Sales teams are always up-to-date on the latest looks in home fashion. We release trend and style reports throughout the year and our monthly emails are always packed with trendy information that you can share with your colleagues and customers. A one-stop shop for art, we have over 40,000 images in our online catalogue and we release new images monthly. You can browse art collections, make portfolios and send them to colleagues and customers for review. Need one-on-one support for large projects? We can do that. Talk to your sales rep or our customer-service team for details. Your in house team has all kinds of capabilities and does a great job with your core style offerings. But, as your company expands, you may need to round out your range with subjects outside your main expertise. We help save time by finding the right art for you by drawing on our deep catalogue of images covering a wide range of styles and themes. Gain access to a huge body of artwork and leverage Wild Apple’s long standing relationships with a diverse group of talented artists. Let us create the artwork, deal with the contracts, make the deadlines, and take care of delivering top-notch digital files. We know translating a piece of art to a product can be tricky, so in our monthly catalogues we routinely include product mock-ups to help you visualize. 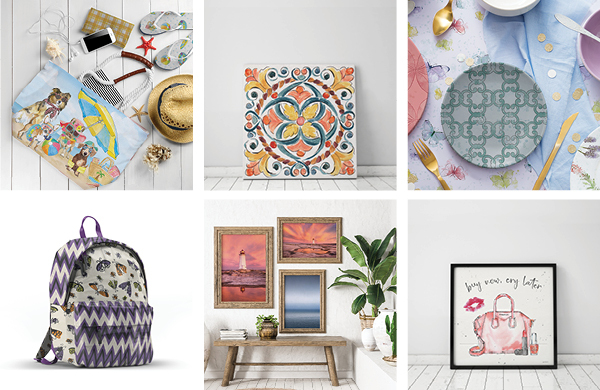 We present most of our licensing art collections in multiple shapes and formats, along with patterns, borders, and color chips. For major projects we can even complete the design process by adapting art to the customer’s specific product templates. We see art development as a collaborative process. Established customers often come to us with new ideas for artwork, which we can almost always bring to fruition because of our relationships with such a broad range of artists. That’s what we do best: We know what’s selling at retail and we’re anticipating what’s coming next. Our art is always original and never knocked off. 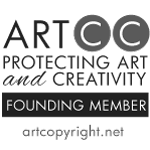 As founding members of the Art Copyright Coalition, we take protecting art and creativity very seriously and we know you do too. Our customers tell us we make their lives easier by addressing these problems. If solving any of these challenges is important to you, let’s chat so we can discuss how we can help.